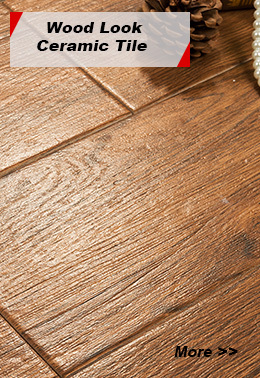 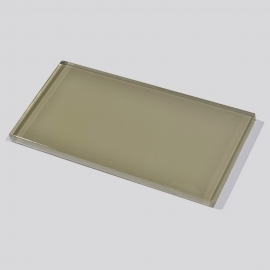 Classic Glass Classic Tile Products,Suppliers,Manufacturers. 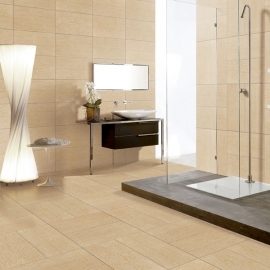 Whether you need a spectacular backsplash in your kitchen or a new look for a bathroom, Glass Classic Tile is not only stylish, but also easy to maintain and durable enough to handle the wear and tear on a daily basis. 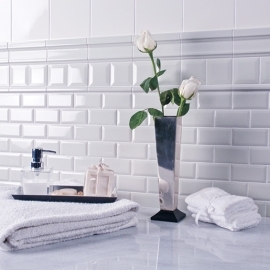 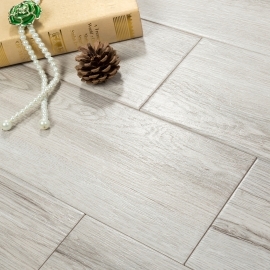 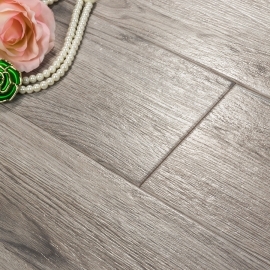 Subway Tiles are Versatile, Color Collection Bright Snow White Tile from U.S.